The Archdiocese of Galveston-Houston has issued the following update on the recovery of Cardinal Daniel N. DiNardo, Archbishop of Galveston-Houston and President of the United States Conference of Catholic Bishops (USCCB). 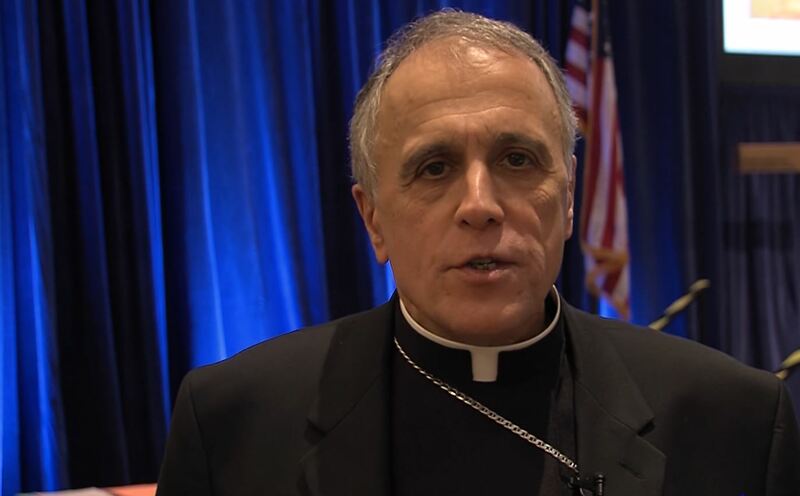 Cardinal DiNardo suffered a mild stroke last Friday, March 15. The USCCB joins with the archdiocese in continued prayers for the Cardinal’s full recovery.